We appreciate your business very much. Don't forget we are here to assist you with all your firearm needs. 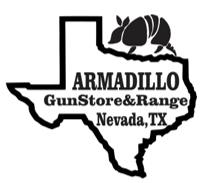 Please feel free to contact us via email (Sales@armadilloguns.com) or phone (972-853-0602) if you have any questions. Thanks again for your business, we look forward to helping you with any of you future firearms needs.